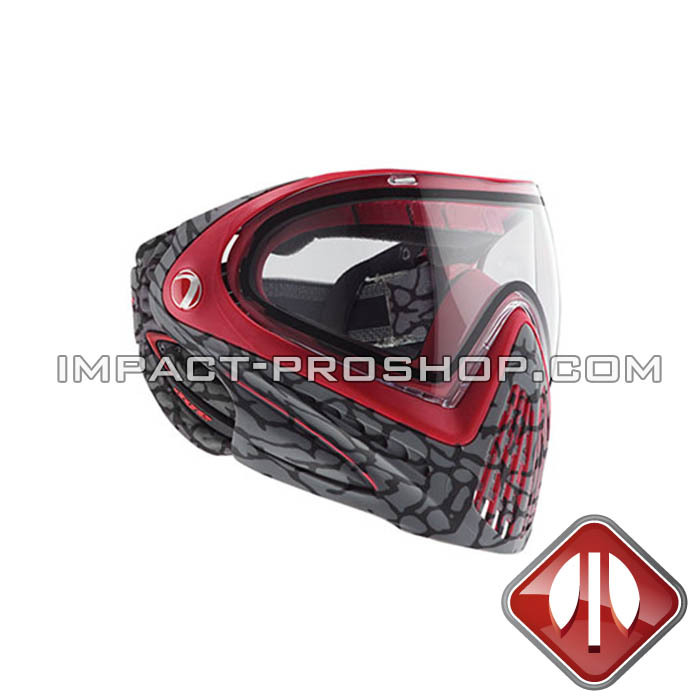 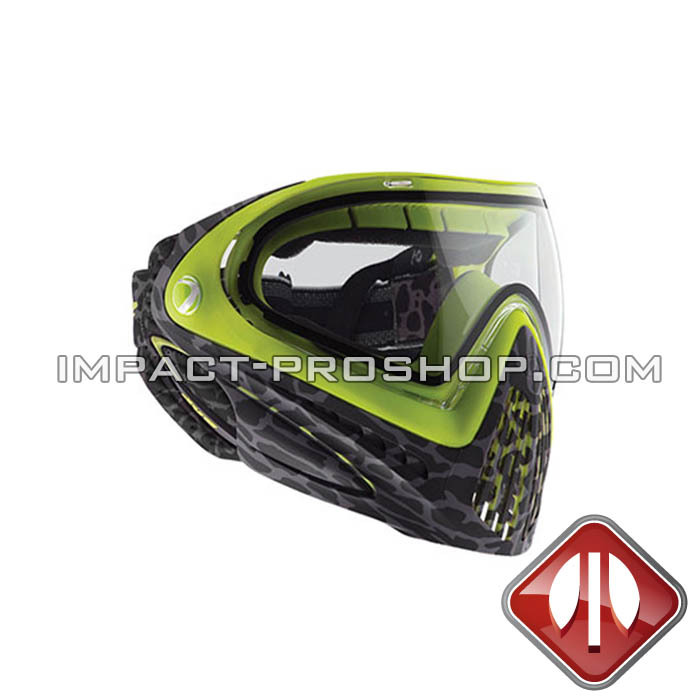 The Dye i4 Skinned Lime paintball mask, equipped with a thermal lens, is renowned for its lightness, its ruggedness and its great confort. 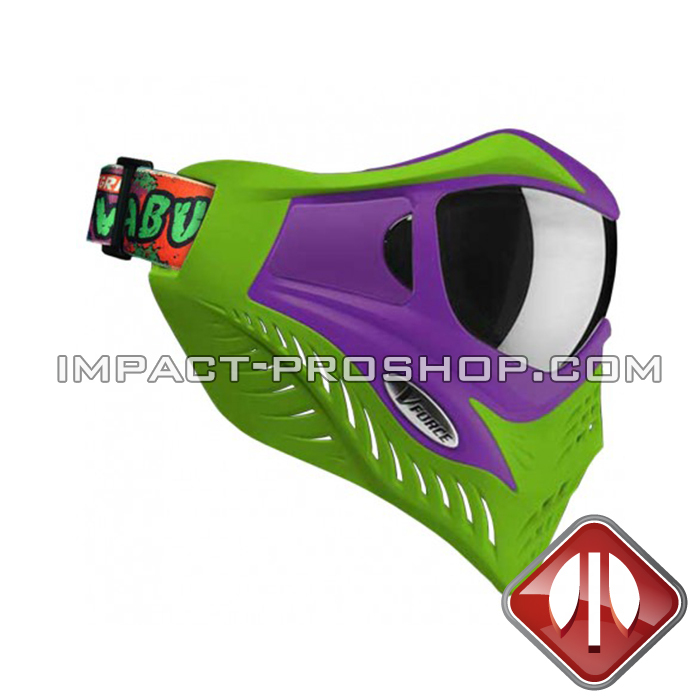 Aimed at players who want to increase their performance on the field by exposing less of their body to the opponents, this mask has been designed to precisely follow players’ face shape. 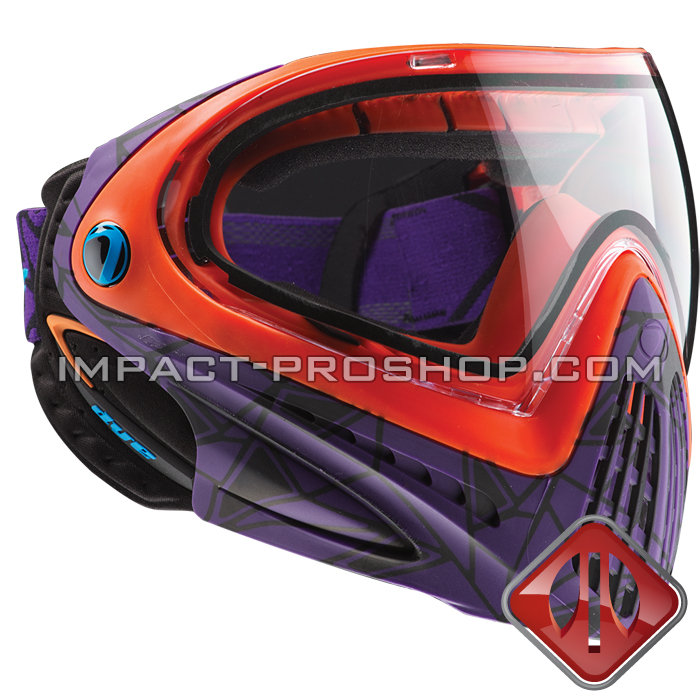 Additionally, this mask offers an enhanced peripheral and vertical vision with its anti-fog 290 degree lens that sets it appart from others.